In our introductory food post we told you why we wanted you to learn to cook. In our following posts we teased you with a few recipes to get you interested in cooking or at least make you hungry. Now, we want to spice it up, literally and figuratively! How about some helpful advice on stocking your scullery for culinary success? Or at least, a meal that’s not cheese and crackers! Whether you’re a kitchen novice, kitchen contessa or budding Thomas Keller, our three part series sets out what you should have in your pantry; whether you are just starting out, cooking confident or want to challenge the chefs. If you are a Kitchen Novice, we guess that you’re just starting out and establishing your first apartment or home and space is at a premium. 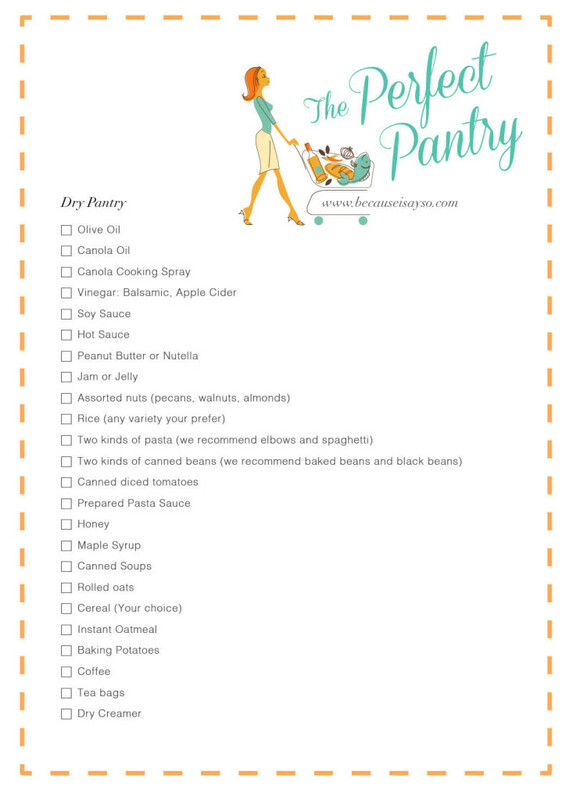 To help you avoid take-out tonight, lets get the minimum supplies that keep a long time in the fridge, freezer or pantry to help you cook when you come home late from work (or play) and need a quick meal. 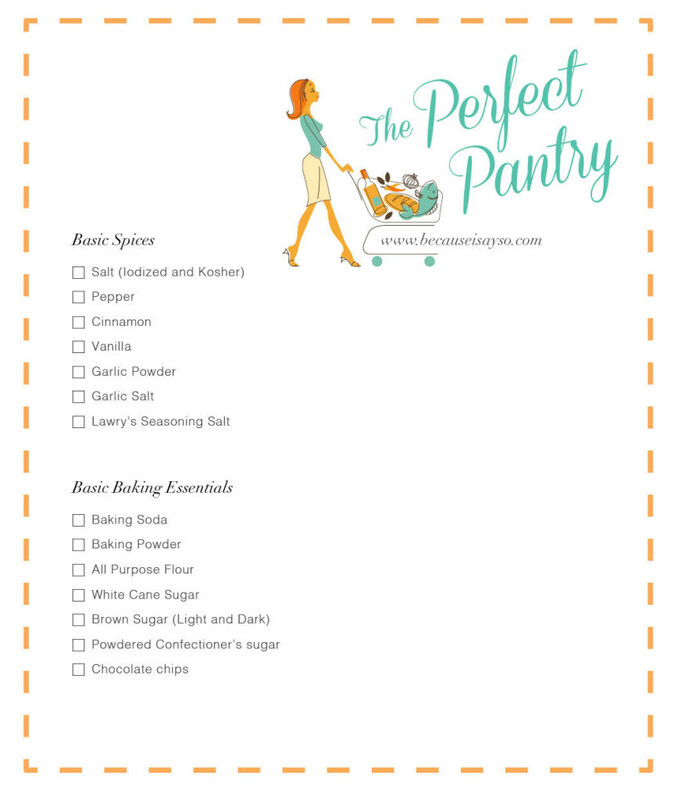 Even if it breakfast for dinner, you can whip it up in style if you have a few pantry basics! Click here to download our handy shopping guide! 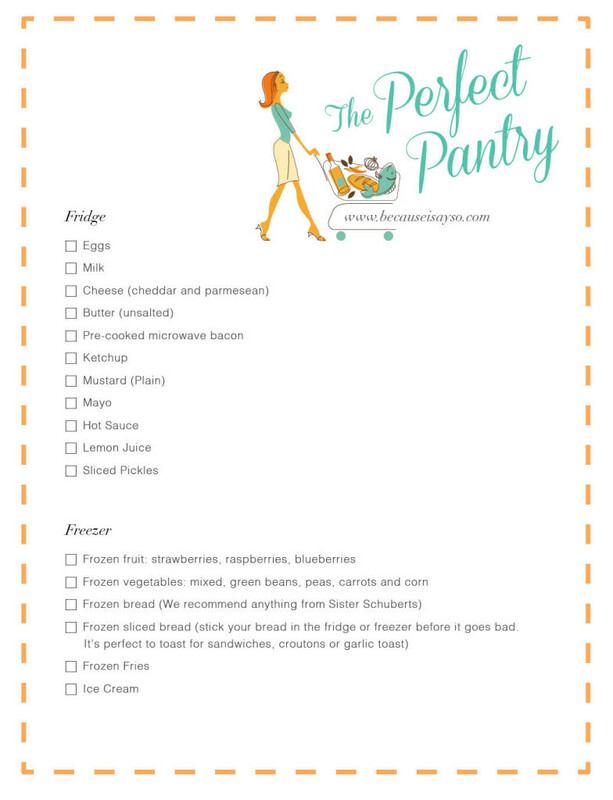 Mimi and Mademoiselle can make at least 100 meals out of the ingredients listed here! Remember, simple ingredients can make great food! Be confident! Go cook something! 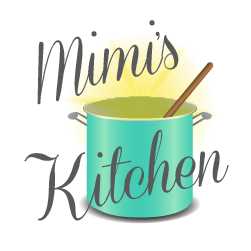 Mimi is well known for her food and gracious hospitality. Her recipes are handed down from many generations of family cooks. All the recipes are time tested, family and SaySo approved! To all the “foodies” out there like us, we say Bon Appétit!